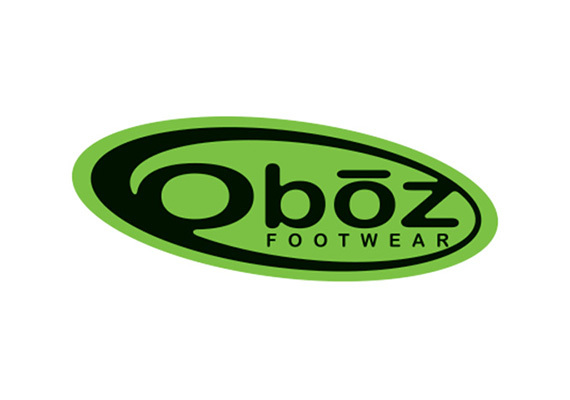 Oboz's line of outdoor footwear features distinctive styles for men and women, designed and built for many different applications; ranging from lightweight and breathable trail runners to durable, supportive and waterproof backpackers, and everything in between. Whether it’s a morning stroll down Main Street with the dogs, an all day excursion through talus and scree, or casual trek to your favorite watering hole, Oboz has a model to fit the purpose. The Oboz crew is made up of a couple of old school tele skiers, a kayaker who can claim first descent down the Ocoee, a former NOLS instructor that’s familiar with going weeks on end without bathing, and an obsessed climber turned avid biker. This odd bunch managed to connect throughout the decades of being in the outdoor industry and decided to join up in 2007 to start Oboz. Combine the words “outside” and “Bozeman” and you’ve got “Oboz.” Moreover, you’ve got something that speaks volumes about us and our priorities. Outside is where our heads are, always dreaming of the next peak to climb or river to float. And Bozeman, Montana is where we live, play and of course, work on making Oboz the best shoes out there. The phrase "True to the Trail" is our motto here at Oboz. Our shoes are designed to be used on the trail to help people get into the wilderness - shoes for trail running, hiking, backpacking, approaching crags, scrambling and general exploration of wild places. Looking to protect our favorite getaways, we try to minimize our carbon footprint and support organizations and causes that improve the state of the environment. Check out the Oboz website.